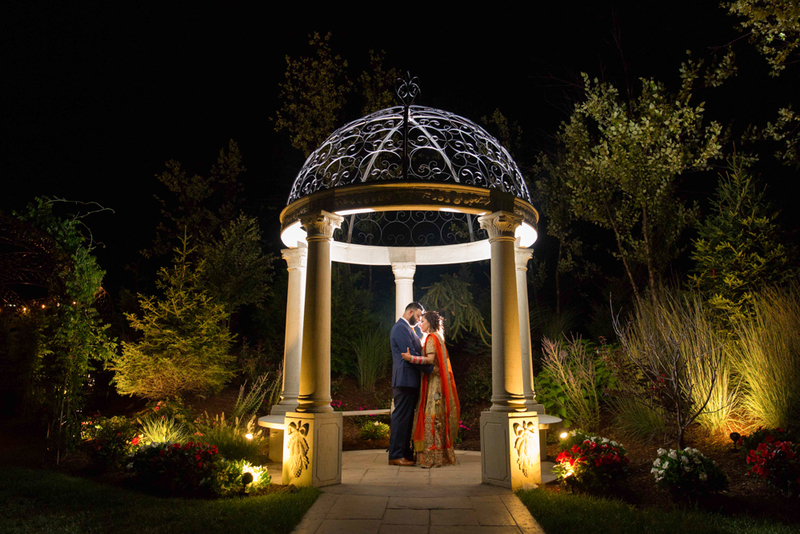 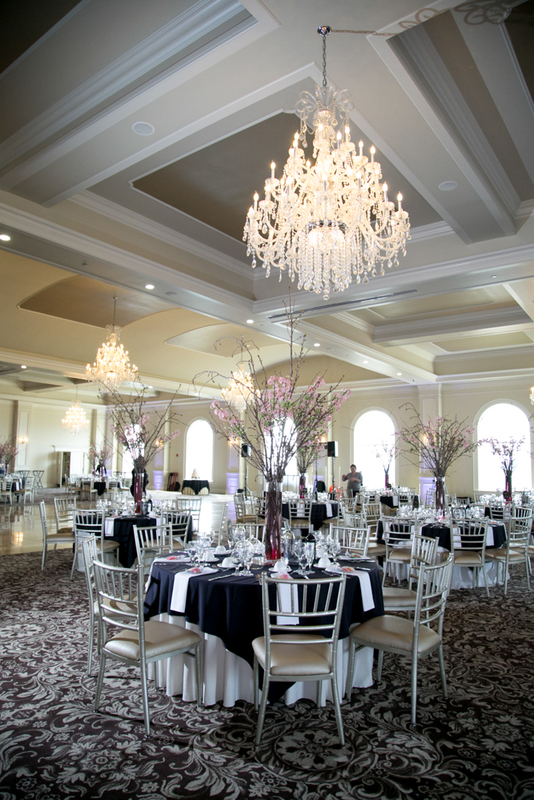 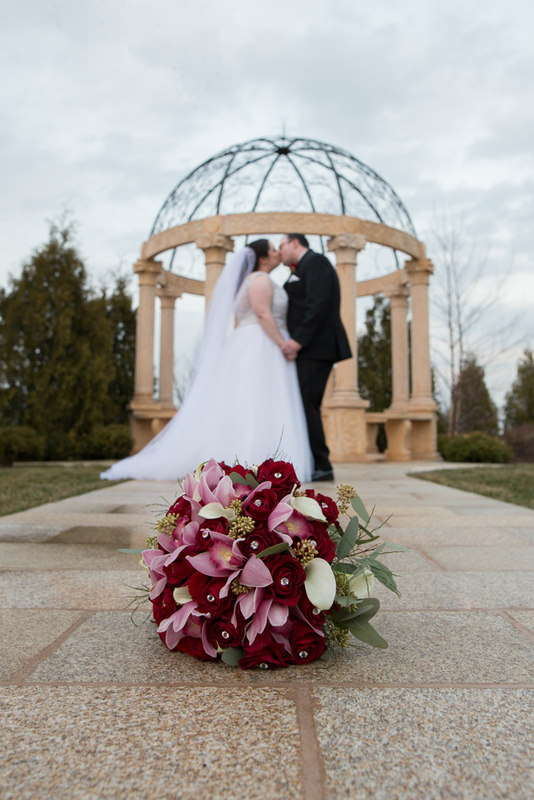 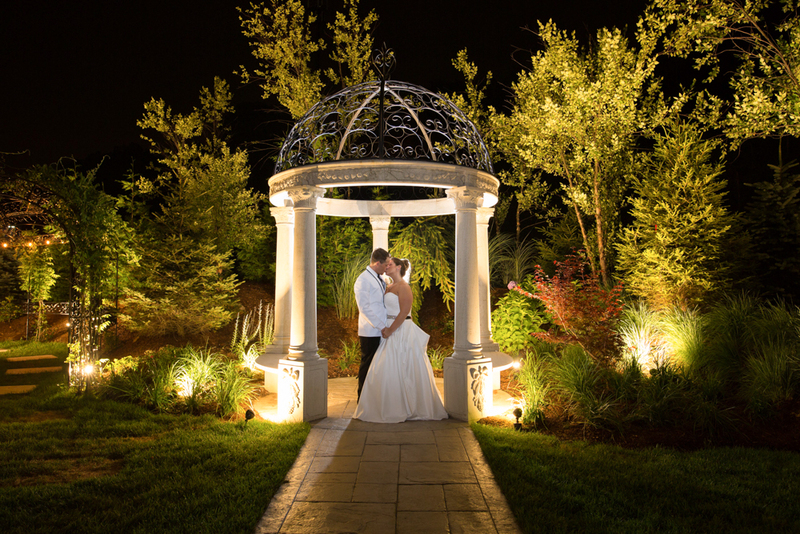 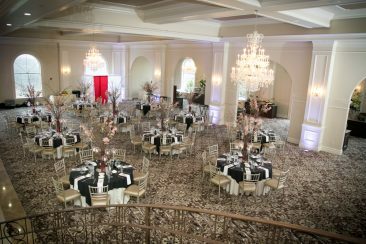 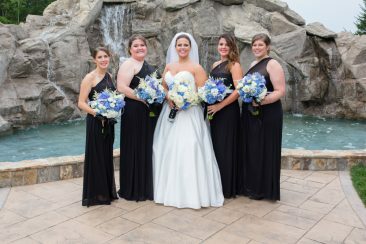 Aria is one of the most breathtaking wedding facilities in central CT. 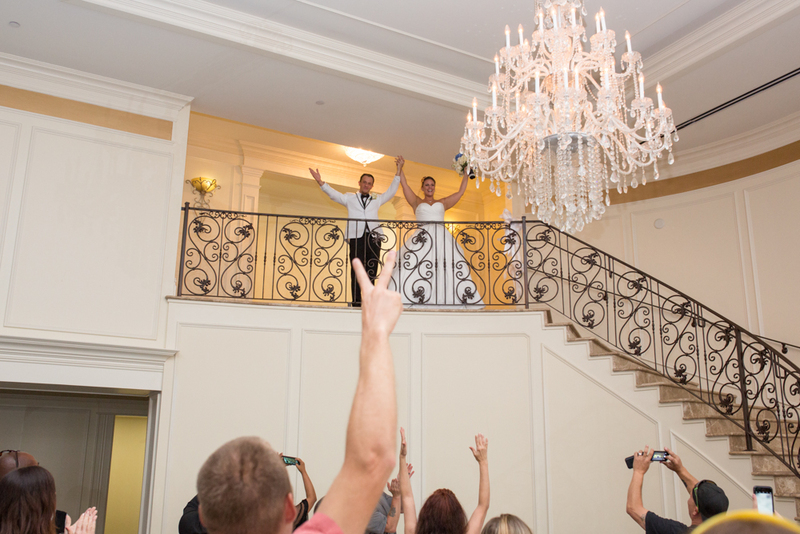 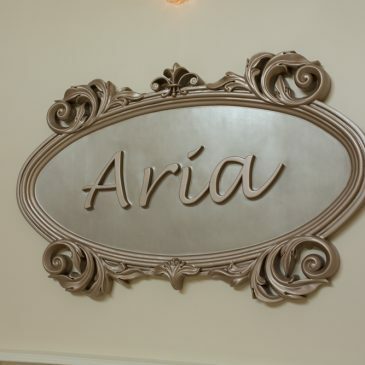 Aria will make your wedding absolutely memorable. 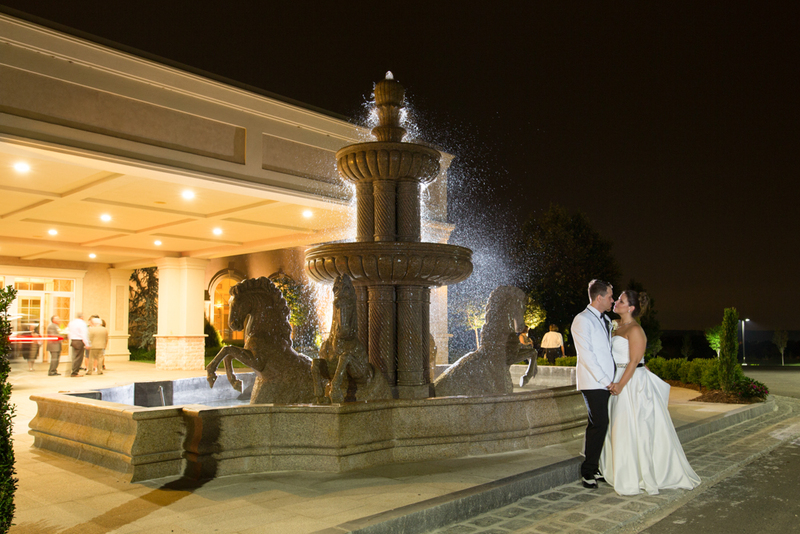 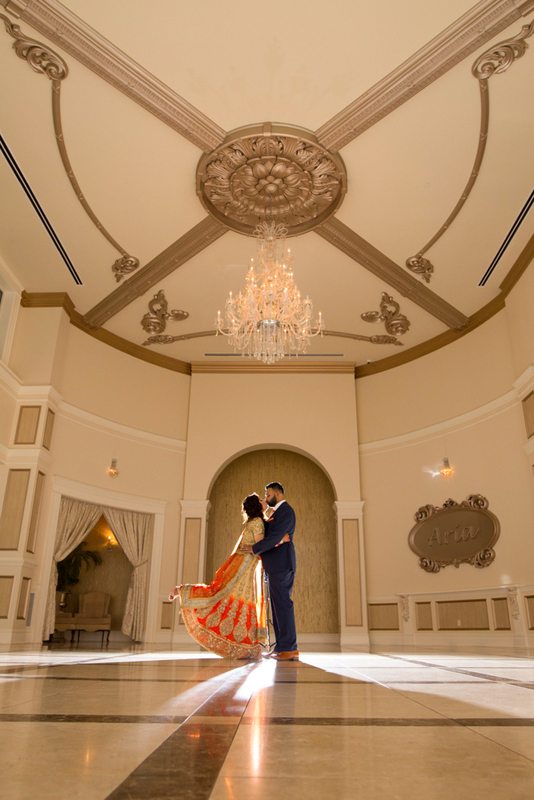 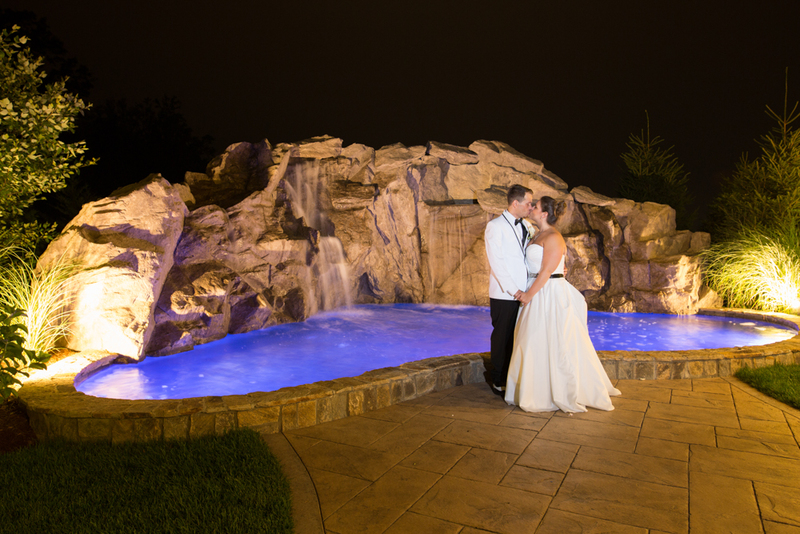 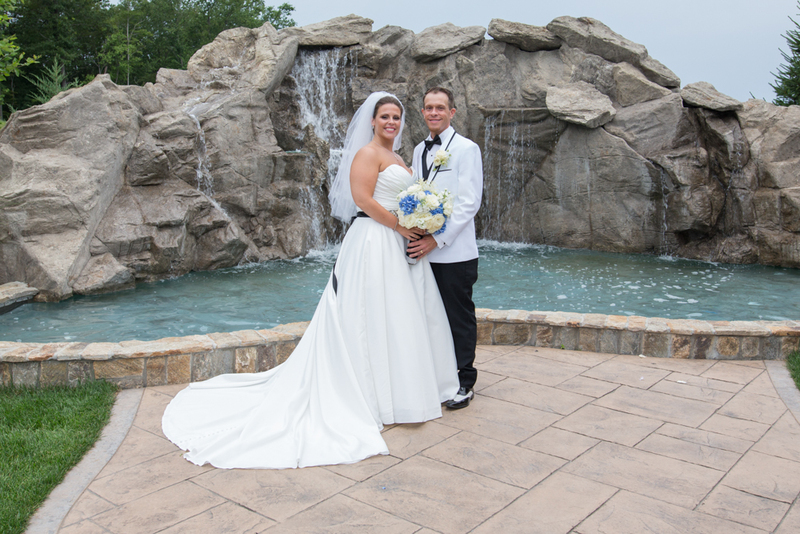 CT Photo Group shoots at Aria regularly and look forward to working with you on your wedding. 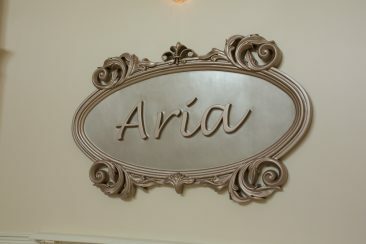 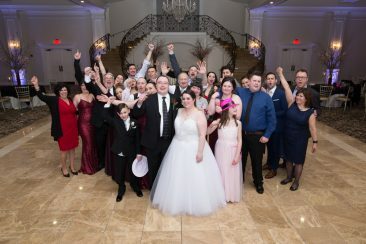 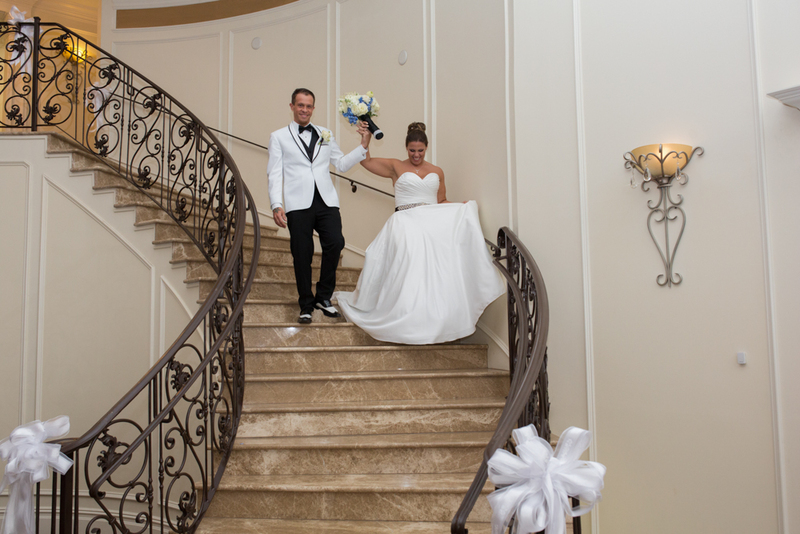 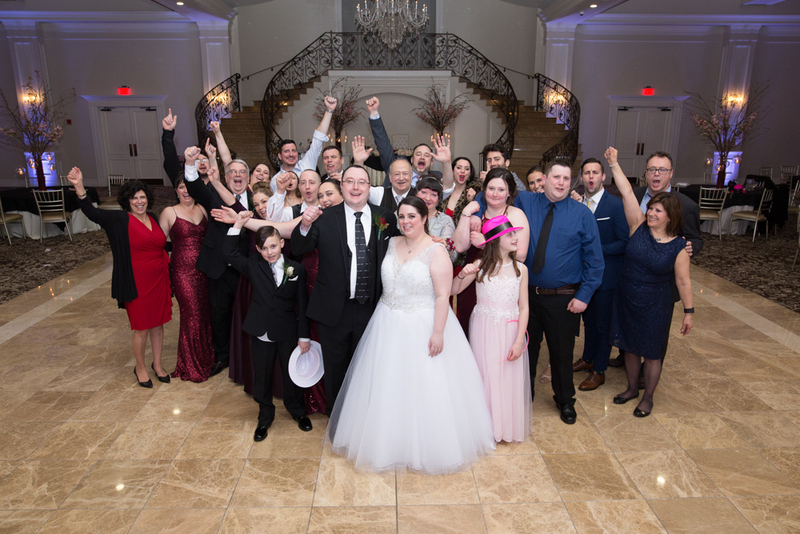 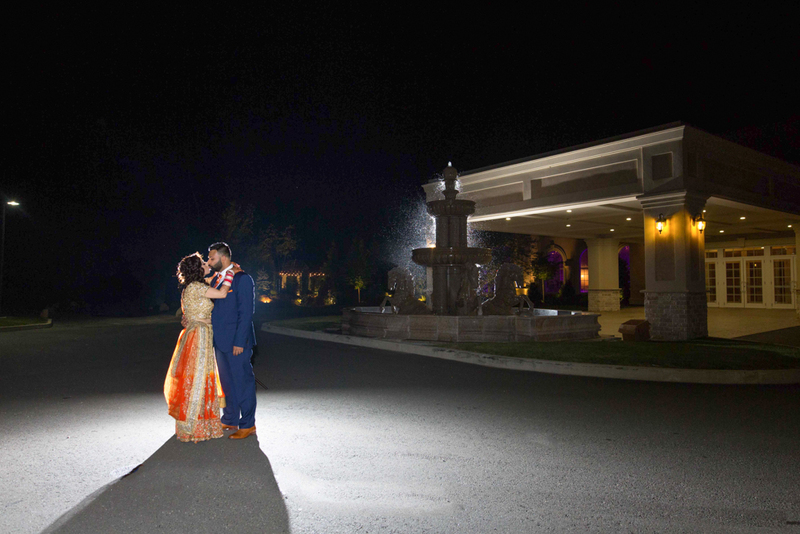 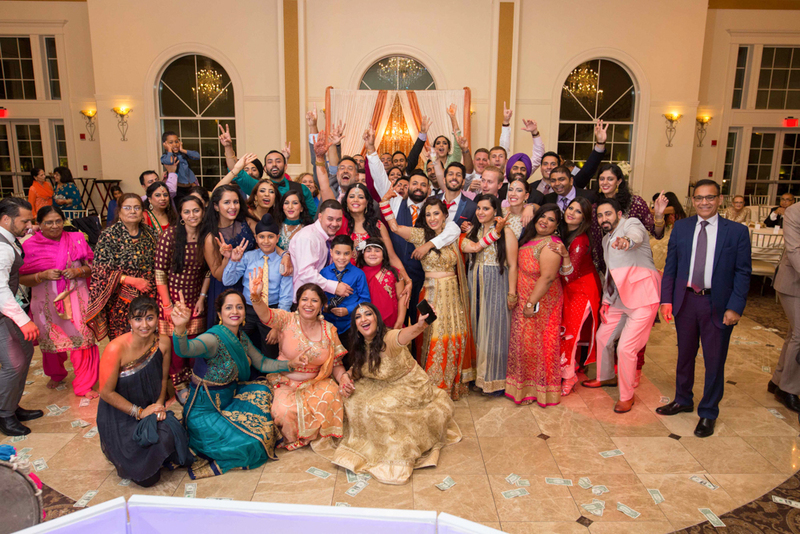 Click on the images below to view our portfolio from Aria and our recent weddings! 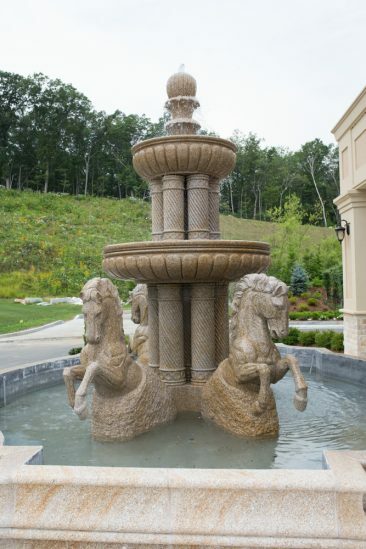 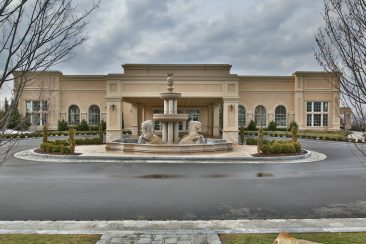 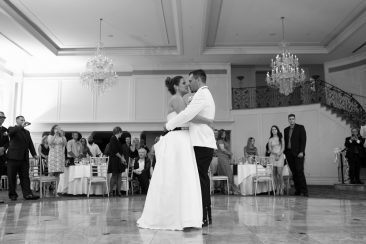 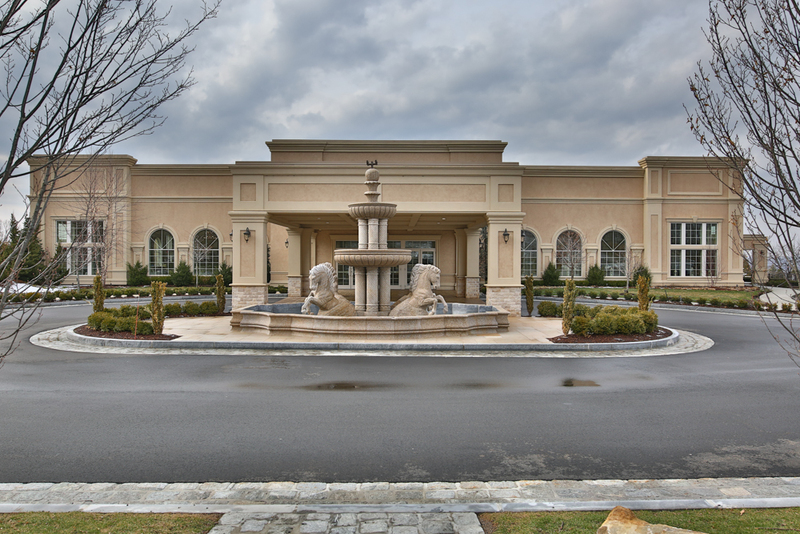 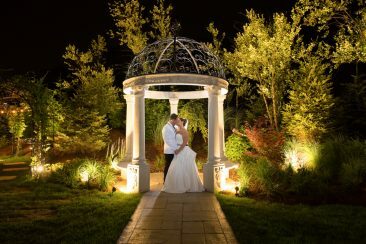 Aria is a breathtaking location for weddings in Prospect, CT. Here are some samples of our favorite work from Aria. CT Photo group shoots at Aria regularly and would love to work with you on your wedding day!